The album marks a high-level return to form for Pride. Listeners will be taken on a musical journey that runs the gamut of traditional country and features songs by such acclaimed writers as Whisperin’ Bill Anderson, Tommy Collins, “Country” Johnny Mathis and producer Billy Yates. Pride, a three-time GRAMMY® award winner kicked off the year with another career-defining moment, when was recognized with a 2017 “Lifetime Achievement Award.” The award comes after Pride’s recent celebration of his 50th year in country music. 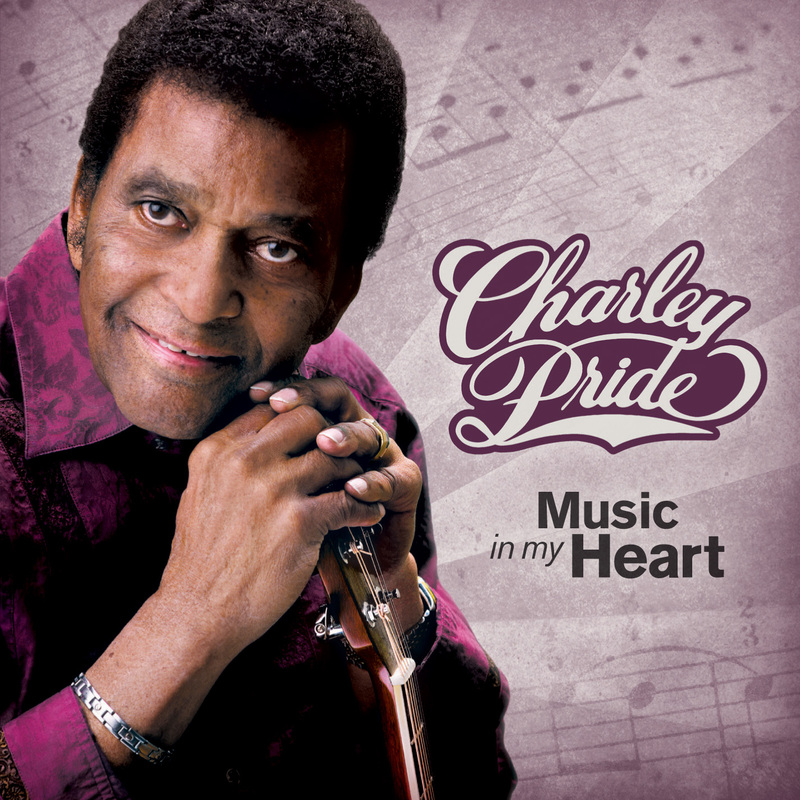 This entry was posted in Recordings and tagged Charley Pride on April 28, 2017 by John Mathis Jr.